Commercial water disinfection systems for: FINA-standard Swimming and Diving Facilities, Municipal Pools and Leisure Facilities, Water and Theme Parks, Lagoons and Water Features, Hotels, Resorts and Spas, Schools and Universities, Swim Schools, Councils and Body Corporates. 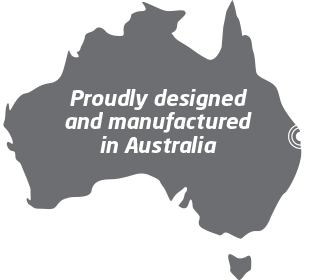 With over 25 years of research and development, AIS’ Australian designed and manufactured technology delivers the ultimate in protection, performance and peace of mind. 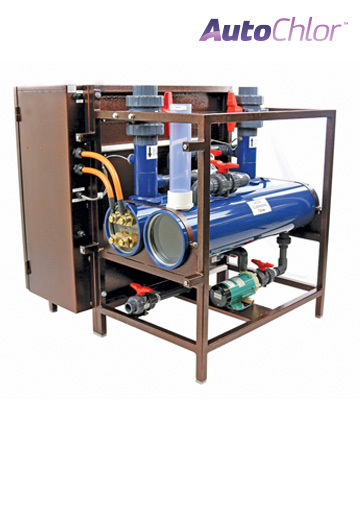 All commercial chlorine generators are covered by a three-year warranty on power supply and the electrolytic cell. Salinity Range: 4,000 – 6,000 PPM. A salt-water pool is maintained by adding pool salt. Salinity Range: 4,000 - 35,000 PPM. A coastline swimming pool uses a combination of mains water and seawater. Seawater is used to maintain salinity level. Salinity Range: 15,000 - 35,000 PPM. A seawater swimming pool uses water directly from natural water resources such as seas, bays and oceans, which is already high in salinity. In 1995 AIS launched its first commercial salt-water chlorine generator. The market enthusiastically embraced AutoChlor’s® quality, design and outstanding performance. Today, award winning AutoChlor® remains the chlorine generator of choice and is disinfecting thousands of swimming pools in resorts, hotels, public swimming pools, aquatic centres, swim schools, lagoons, water parks and schools in more than 55 countries worldwide. 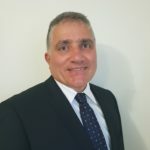 Contact us discuss how AutoChlor can work for your project. 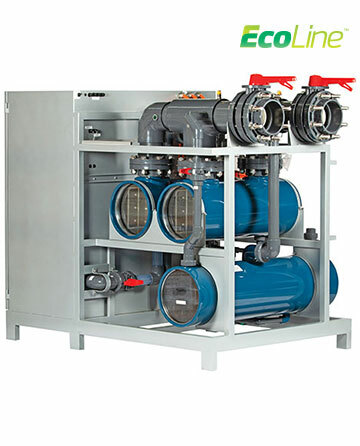 EcoLine® is a world first inline chlorine generator designed for low-salinity and competition swimming pools with TDS levels between 1,200ppm and 4,000 ppm. AIS defines a commercial freshwater swimming pool as pool water with TDS levels between 1,200 – 2,500 PPM. 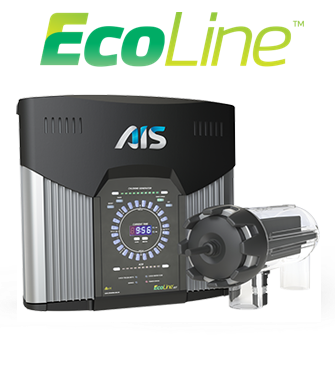 In 2008 AIS launched the EcoLine® range of commercial chlorine generators for competition swimming pools. AIS has redefined the future of freshwater swimming pool water disinfection, by enabling inline chlorine generation via electrolysis from a TDS level as low as 1,200 ppm. EcoLine’s® innovation has been subject to national and international acclaim and recognised many times over with awards and accolades. EcoLine® reduces the risk of salt-induced staining, degradation and corrosion on poolside paving, fixtures and fittings, especially anything made from rust-prone materials. *TDS stands for total dissolved solids and represents the total concentration of dissolved substances in water. 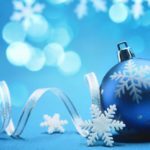 Dissolved substances can include minerals, salts, metals and organic matter and can originate from natural sources and as a result of human activities. PPM is the amount of TDS in a given volume of water, expressed in units of parts per million (ppm).